Yes! These offers are available for you to use as many times as you want. 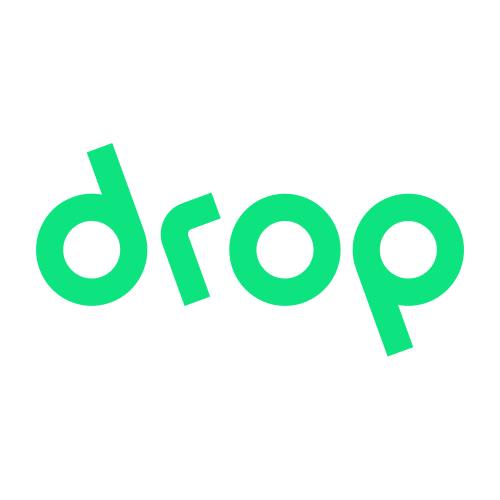 As long as you shop through the Drop app, you're able to collect these points!